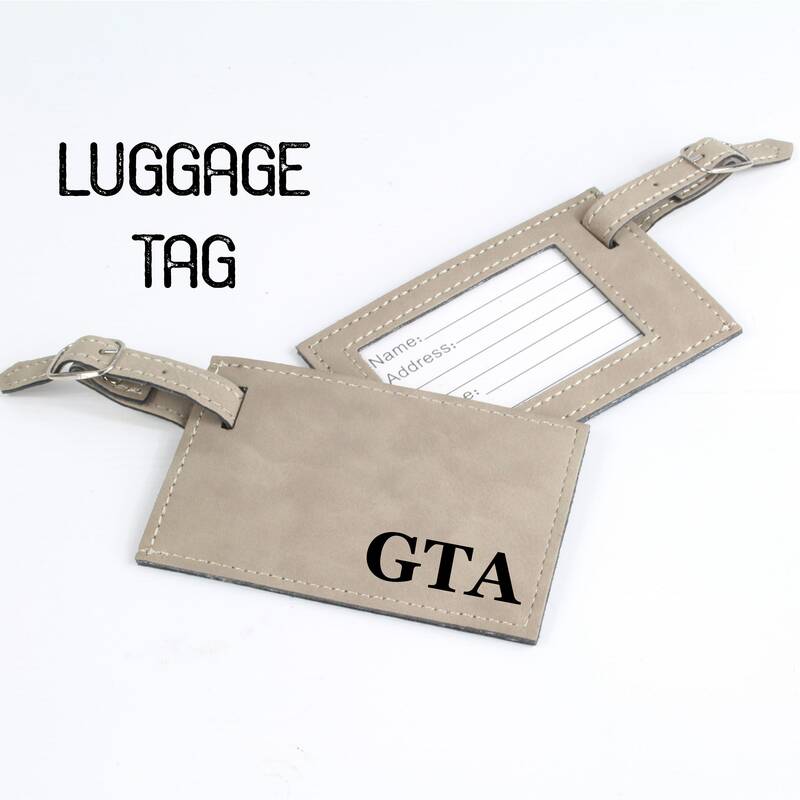 These luggage tags make the best gift for any traveler in your life. It is a great groomsmen gift idea. They also make great gifts for the graduates about to embark on a journey after graduation. Choose your Tag Color from the first drop down menu. 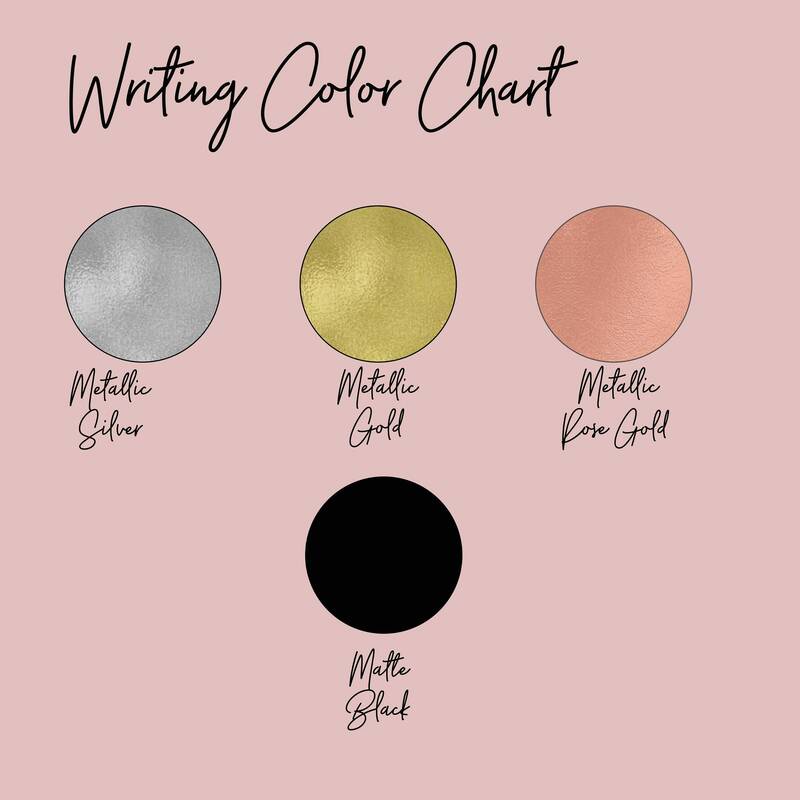 Choose your Writing Color from the second drop down menu. Personalization- Please list the initials the way you would like them applied. 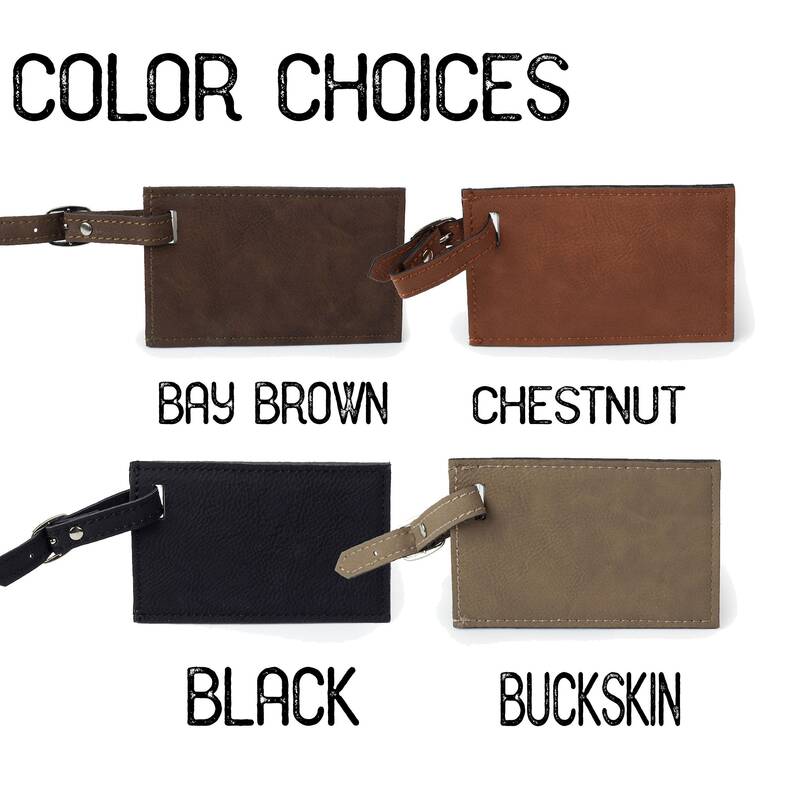 - Size: 4 1/4" x 2 3/4"
- Water resistant, easy to clean and durable. - Removable white paper insert has lines for Name, Address & Phone. - Will hold insert up to 2 1/8" x 3 3/8"
Came out exactly as I imagined. Perfect gift for flower girls!